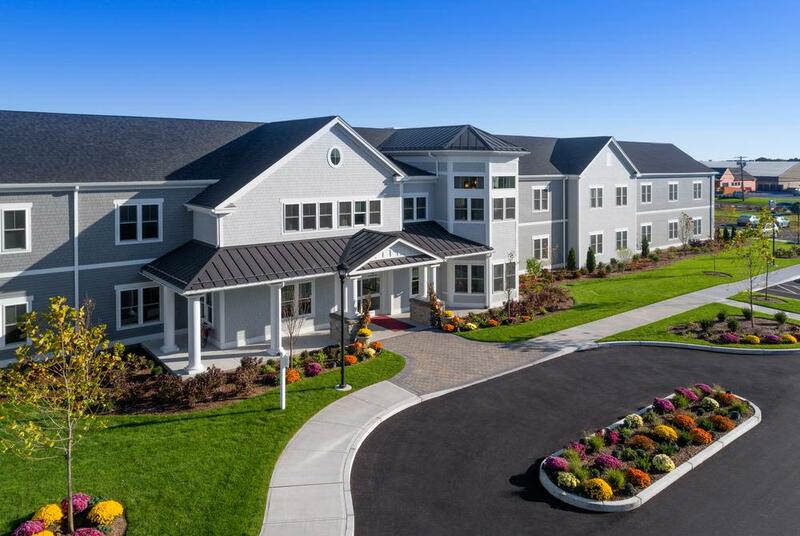 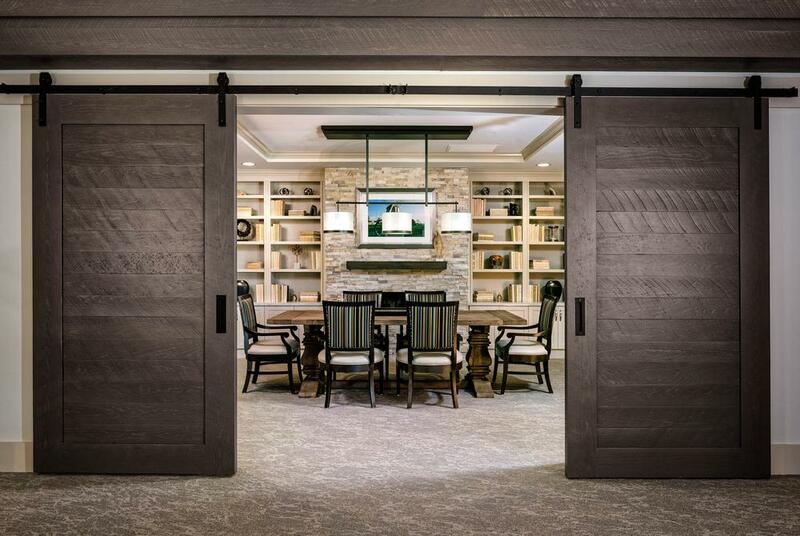 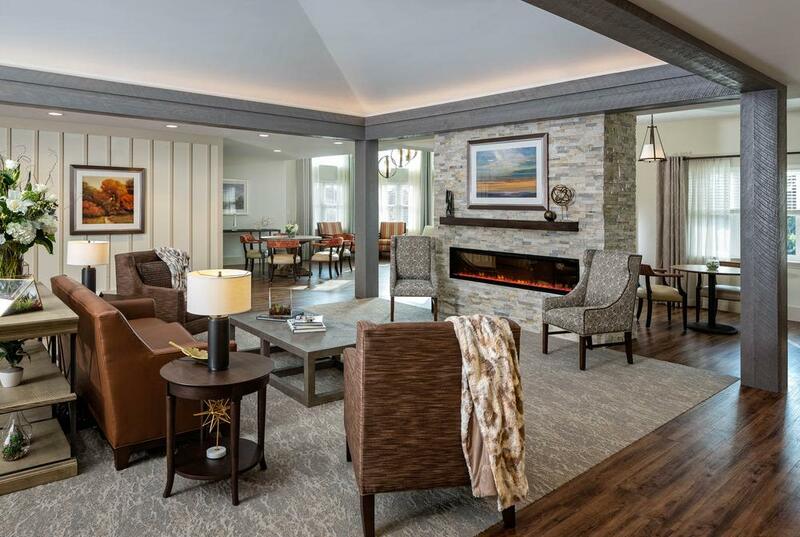 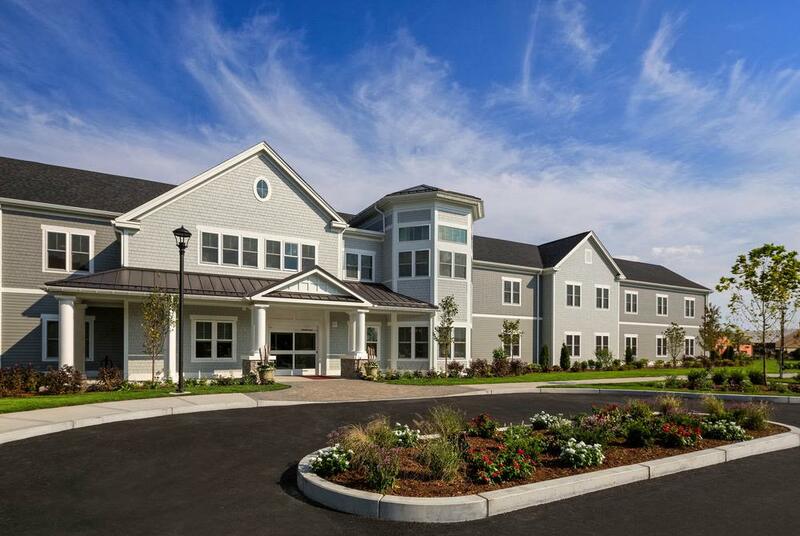 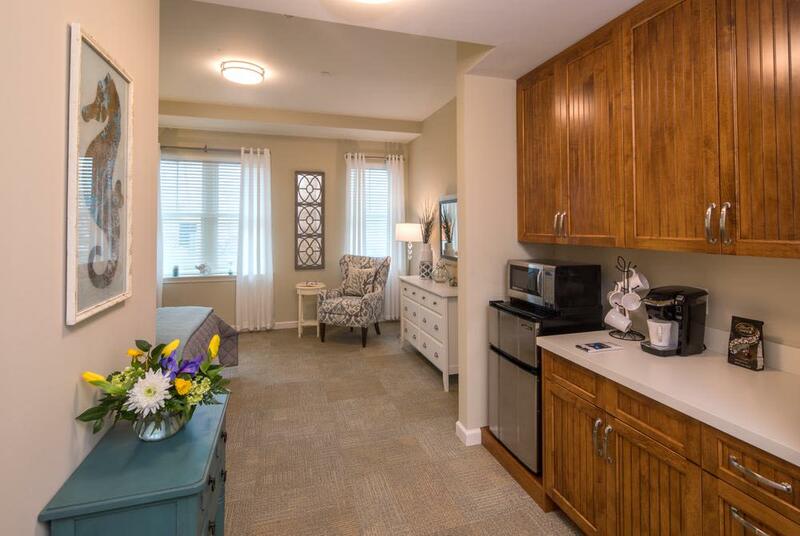 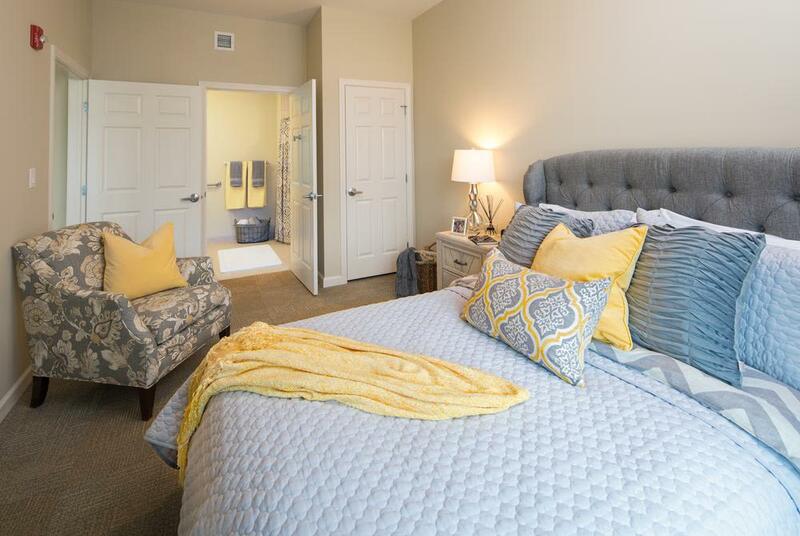 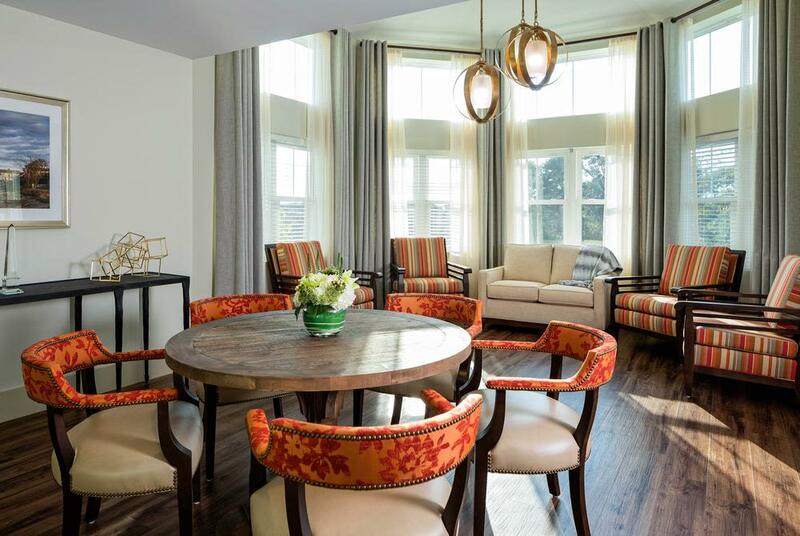 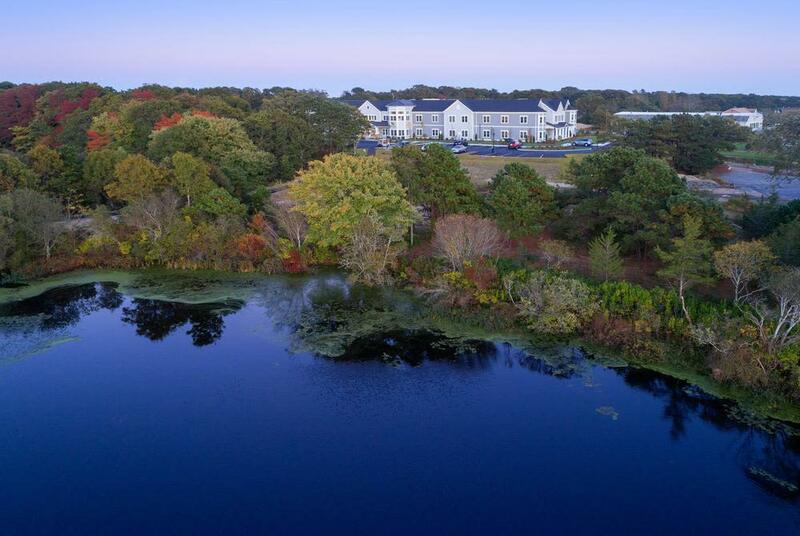 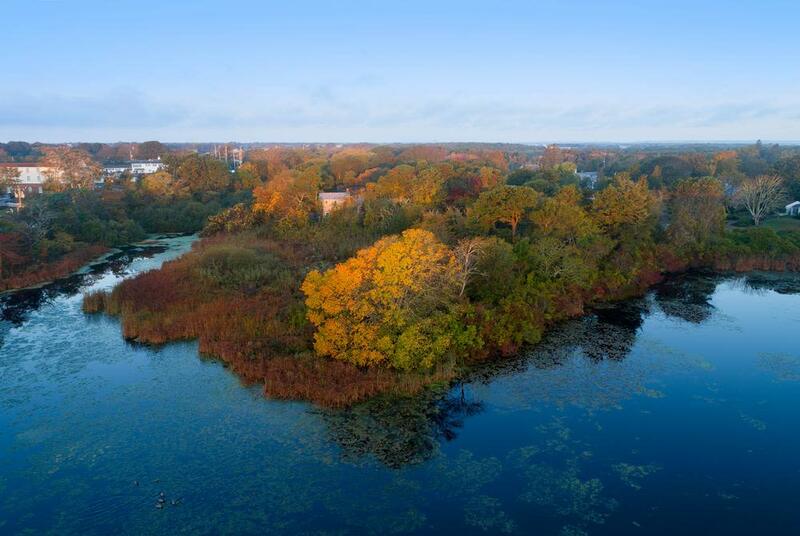 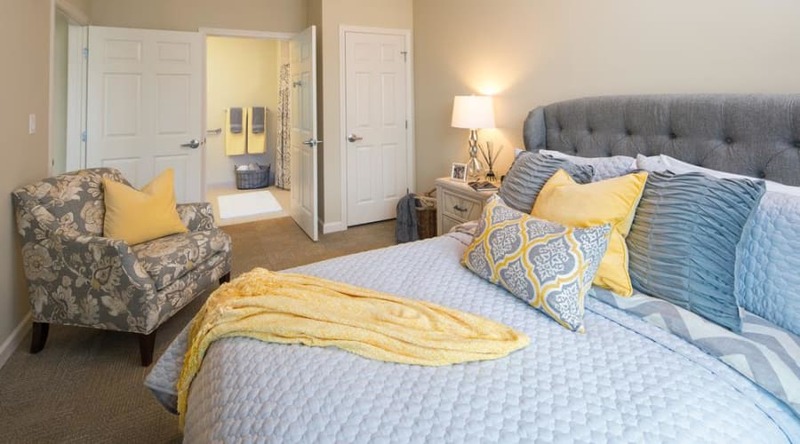 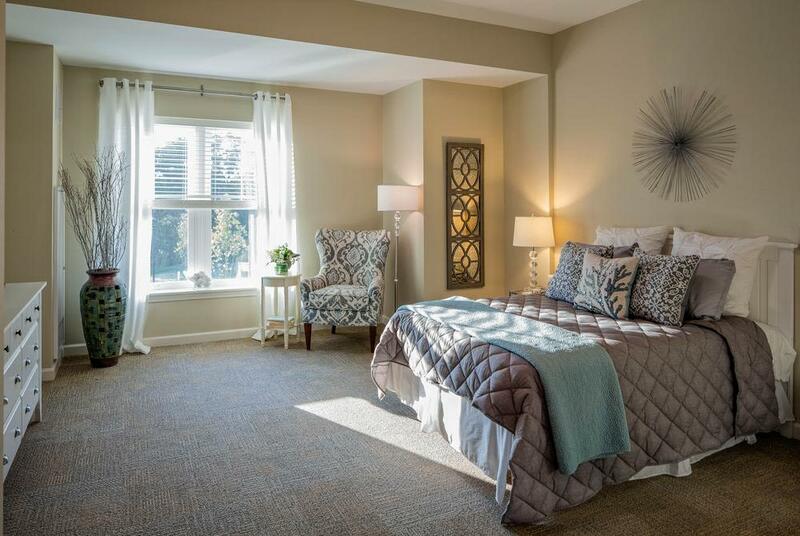 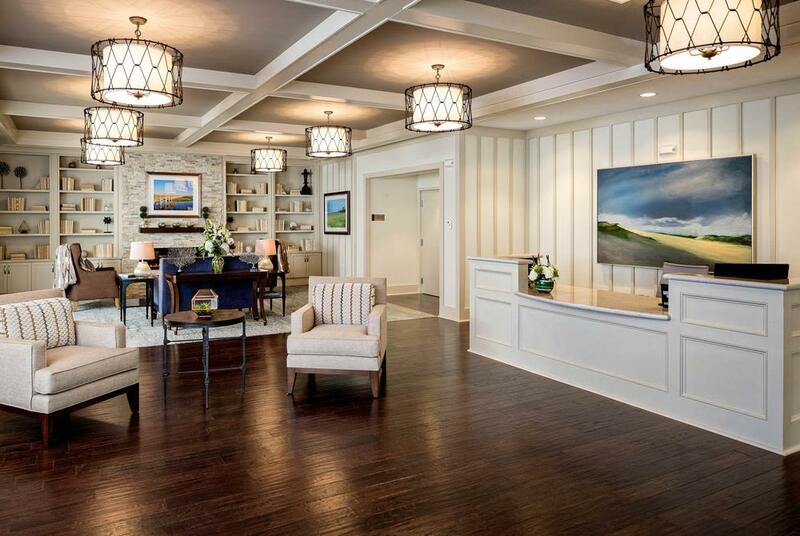 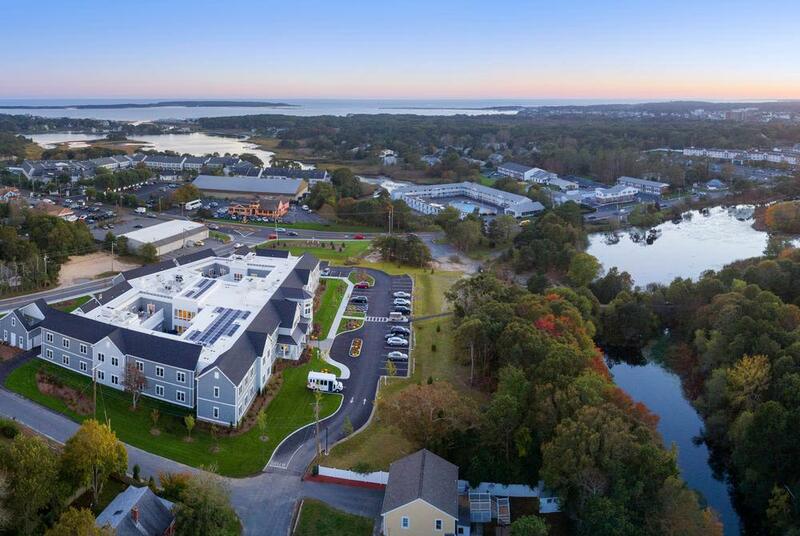 Your relaxing lifestyle awaits you at Mill Hill Residence in West Yarmouth. 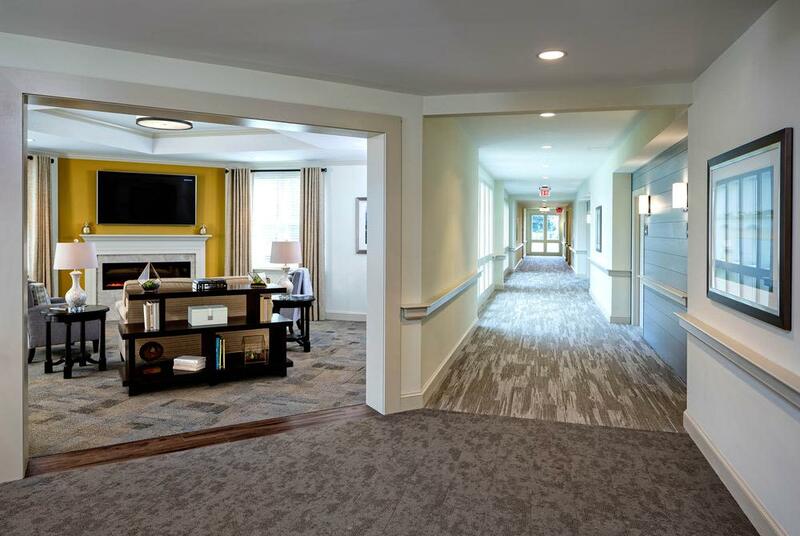 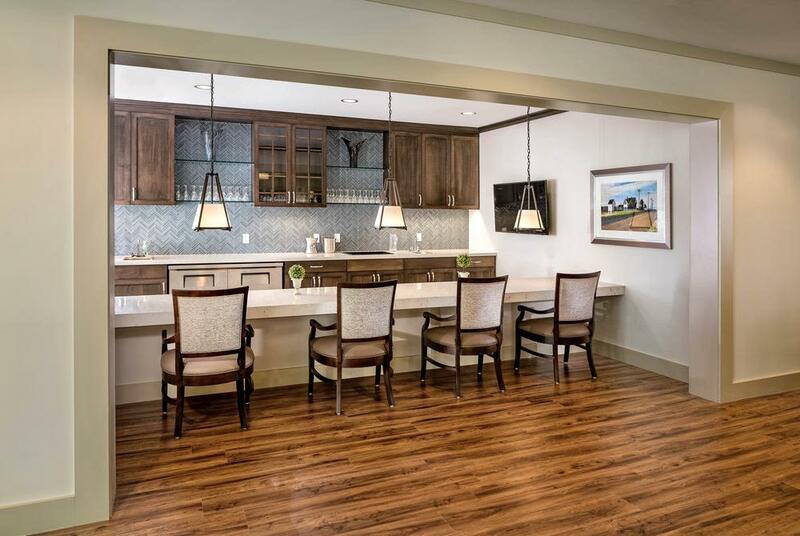 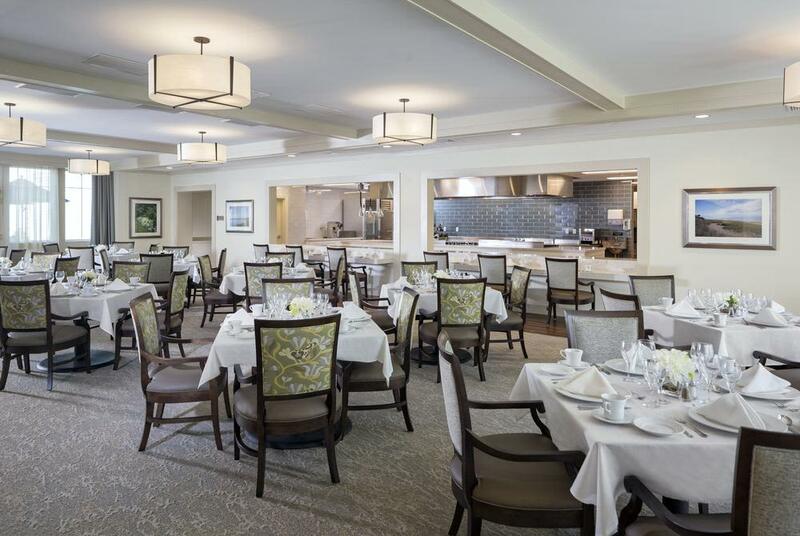 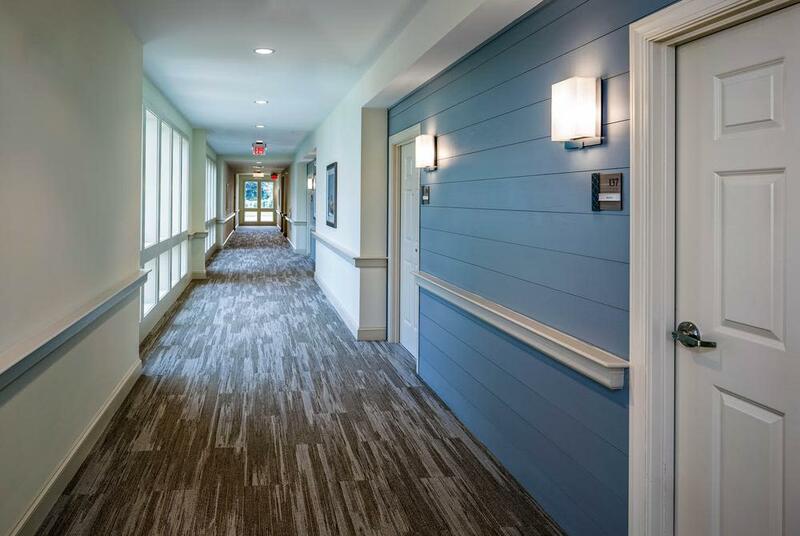 Our residents enjoy the comfort and security alongside the fun and engagement of a full social and events calendar. 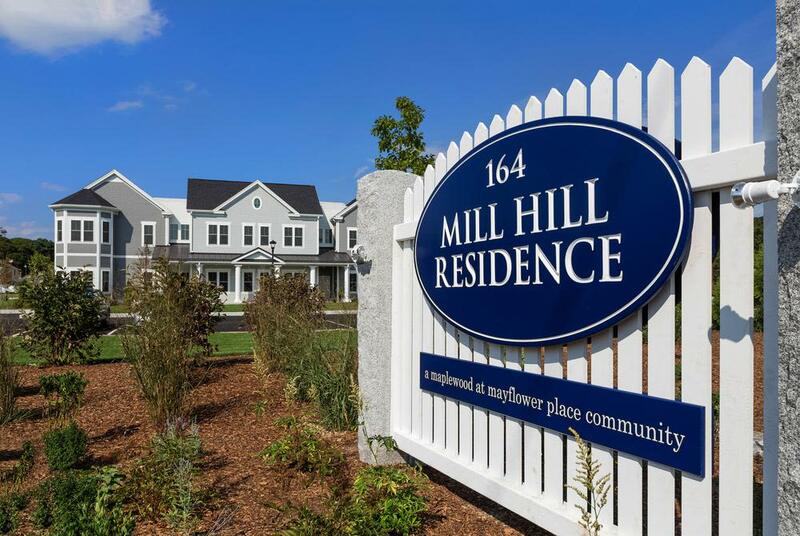 Sign up for a class, visit the fitness center, stroll the property, join a group activity or choose from many other options available to Mill Hill residents.